Basingstoke & Deane has great strength in their sporting community with many clubs feared in competition around the country. Basingstoke Sports Council continue to work with the full sporting community and this year have the strongest affiliation ever from local clubs. Eight clubs are being considered for 'Club of the Year' 2018 representing many more locally and also those who have sportsmen and women nominated in the individual categories. 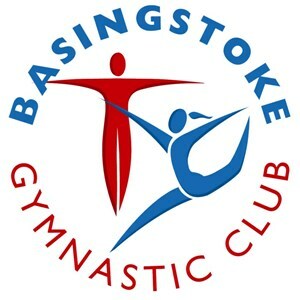 The Basingstoke Gymnastics club is designed for all ages and levels of ability which is something they are very proud of. 2018 was the biggest medal haul across all gymnastics disciplines to date producing regional, national and international medallists. In 2018, they had their greatest ever coaching team and are constantly thriving to improve services to deliver high quality teaching that is better than ever before. Being a charity themselves means they are always looking for funding opportunities to help with potential new projects and equipment so they are always fundraising, but in 2018 they became dedicated to supporting other charities as well such as Breast Cancer Research and Children In Need. The club is a regular work experience venue for young students to experience a place of work, and also supports the community by offering free vouchers, gymnastics in schools and employment opportunities for people as young as 14 years old. BKO competed in 32 tournaments over 2018, including 8 international tournaments. Some BKO members are part of the WAKO GB squad and in 2018 they had 6 WAKO British champions and a European champion. Club members are also medallists in the European and world championships and they had 10 national grand champions. Over the year, members won 271 medals in all the tournaments with 68 members competing. The Club have members ranked from 1st to 10 in the WAKO world rankings and placed in every tournament along with beating British, European and world champions during this time. It is one of the most respected clubs on the circuit and has a good reputation both nationally and internationally. Links have been developed with other instructors, clubs and associations both nationally and internationally, and the club has demonstrated, and taught, kickboxing to other groups and schools. Over the year, they also secured funding from many sources for club equipment, Minibus, travelling and competing expenses for club members. The Basingstoke School of Martial Arts teaches Taekwondo and Brazilian Jiu Jitsu. The club enables people of multiple ages and sizes to become more confident, believe in themselves and reach their goals on and off the mats. Coached by Kevin Hall a British Champion, the school produces multiple English, British and European Brazilian Jiu Jitsu champions every year. The club is growing year on year with more students and more classes and it is now open 6 days a week supporting the Taekwondo and Brazilian Jiu Jitsu sports. To enable multiple people to start and feel comfortable the club has created multiple categories such as beginner, female Youth and Adult. No one is turned away from the school, as the teaching staff figure out and accommodate diverse learning and physical abilities. Bluewave hosted the most successful national Poomsae competition of 2018, with over 400 entries in 2 hours of opening the registration. They continued the development of the club, with improvements to facilities, sponsorship of coaches’ personal development and more opportunities to members of all ages. Bluewave also successfully took teams to international competitions as well as developing their novice competitors. In 2018, Wolverines opened their own dedicated premises, proving to be one of the best facilities in the South with a 9 panel sprung floor, dedicated tumble area multiple tumble tracks and drill equipment. In addition to this, the club also won an invitation to compete at the world’s biggest Cheerleading competition in Orlando 2019 alongside the best clubs in the world. With the U9s & U11s recently winning an Ice Hockey tournament, competing with other clubs from across the country and our U15s gaining promotion the club continued to grow. Dedicated, qualified coaches for each age group allows them to focus on one team of players and the club continues to have an excellent intake of new children wishing to start ice hockey; current U9s is at a level of 27 children which is the highest it has ever been. The ‘Let’s Play Hockey’ coach is now beginning to visit schools in the community to prompt the sport. Along with having a record number of players being selected for South West teams as well as England and Great Britain trials the club has several players who travel from other boroughs to play for them, as far afield as Cardiff! 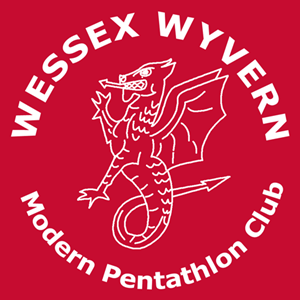 Hatch Warren Runners will be 6 years old in 2019 and has 280 members. They have progressed over 150 people through C25K and raised over £150k for charities. The success of the club has been as a result of the community spirit at the centre of it. The culture is very much – “come as you are, run how you wish!” During 2018, the club continued to raise money for local charities and enabled the local community to take up running with the C25K and 5k to 10k courses they run. For the last three years they have also held their own race, The Farleigh Wallop Trail Race, which has allowed local runners to test themselves around a tough trail rough and the club also invited to host the Carfest race. 2018 saw the Club have a record number of children and adults competing locally, nationally and internationally. 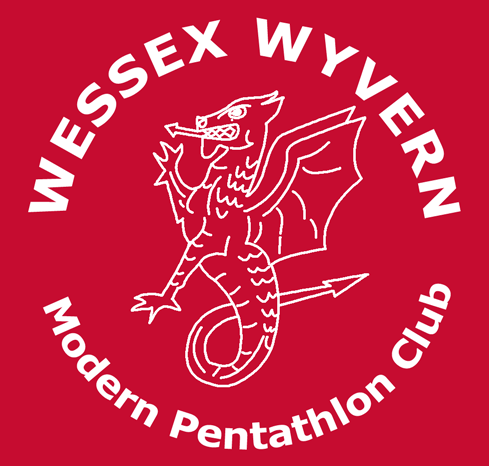 Competitions included Biathle and Triathle World Championship, Biathle and Triathle European Championship, Biathle and Triathle Championship in Madeira and the Biathlon National Triathlon Championship in Leeds where medals were achieved at each. An amazing 37 club members represented them at several British Championships with several British Champions being crowned. Club coaches and other staff commit time, effort and dedication to the club by holding various training sessions throughout the week to ensure all members can attend sessions to develop their skills. Coaches spend their time to get to know every member, including their strengths and weaknesses, to develop these skills further.